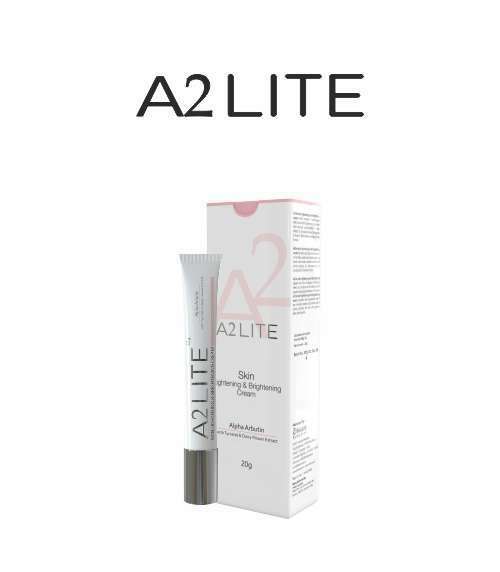 A2LITE skin lightening and brightening cream which contains 3 most potent and proven skin lightening ingredients with the desired concentration 1. Alpha arbutin 2. Tyrostat (Rumex Occidentalis Extract) 3. Bellis Perennis (Daisy) Flower Extract. 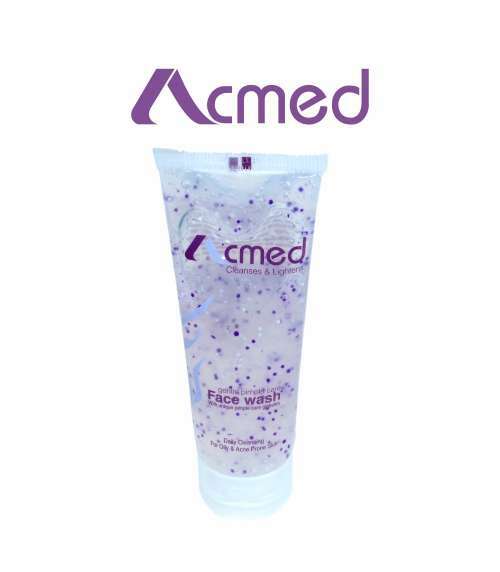 A2lite skin lightening and brightening cream lightens dark spots on the skin such as freckles, post acne black spots, age spots, acne scars, uneven skin tone & photoaging by decreasing the production of melanin in the skin. 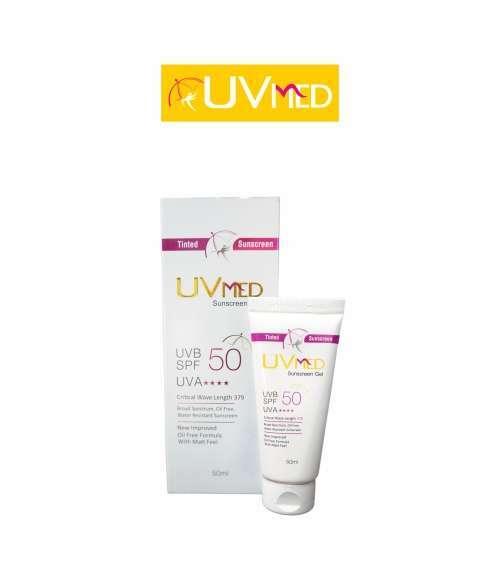 A2lite skin lightening and brightening cream has the strongest inhibiting effect on the production of melanin which causes hyperpigmentation of the skin. 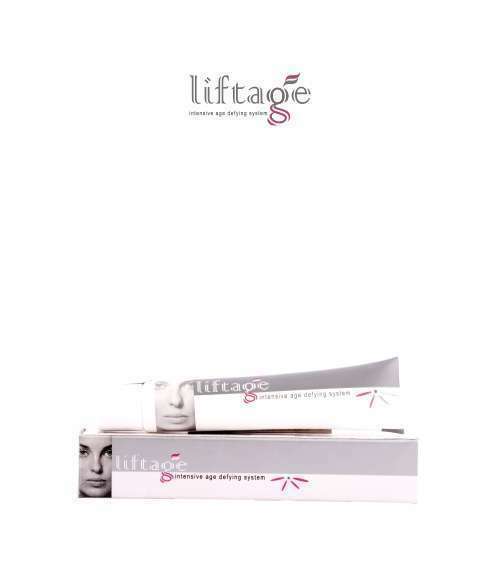 A2lite skin lightening and brightening cream contain the ingredients which are clinically tested and proven and it visibly lightens the skin and gives a fairer looking skin.